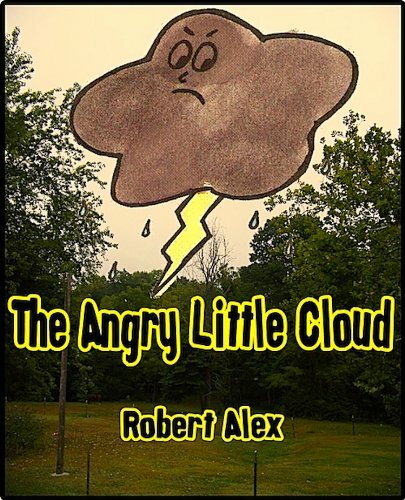 The Angry Little Cloud is a tale about finding your place in the world. Learning what qualities you have to give to your friends. The Angry Little Cloud is sad and feels that no one likes him. When in fact he is very liked and wanted in other places. The Angry Little Cloud learns this message from his friend the Sun. The Sun shows the Angry Little Cloud places where he is more valuable then the beautiful light that the Sun produces. Places that need and desire what the Angry Little Cloud has to offer. Read this book with your child and discuss all the wonderful qualities they have within themselves. Everyone is important and everyone has different talents is the main message of this book.